After the deranged efforts to blame the National Rifle Association (NRA) for the recent school shooting in Florida, many companies announced their termination of business partnerships with the NRA, including Delta Air Lines based in Atlanta. Georgia’s lieutenant governor, Casey Cagle, who is also president of the State Senate, isn’t tolerating it. 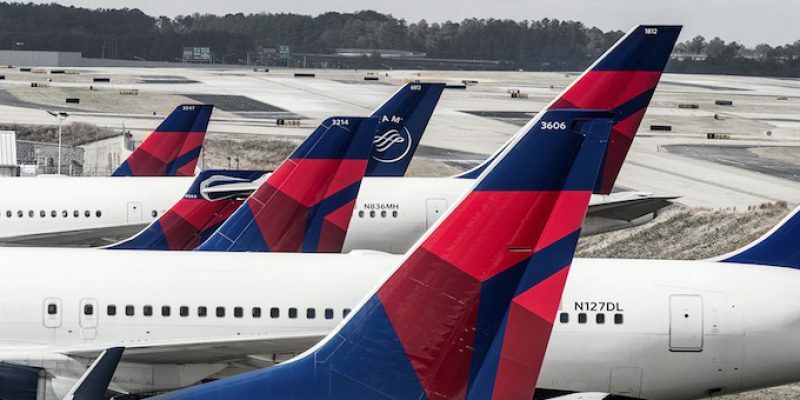 Unfortunately, due to ignorance or biased public pressure, other companies who joined Delta’s policy include Metlife, Hertz, Avis, Enterprise, Best Western, Wyndham and United Airlines. They all announced that their companies ended their partnerships with the NRA. Delta is one of Georgia’s largest employers and would benefit the most from the jet fuel sales tax exemption, which is part of the state’s proposed tax bill. The legislation passed the House and has not yet been voted on by the Senate.